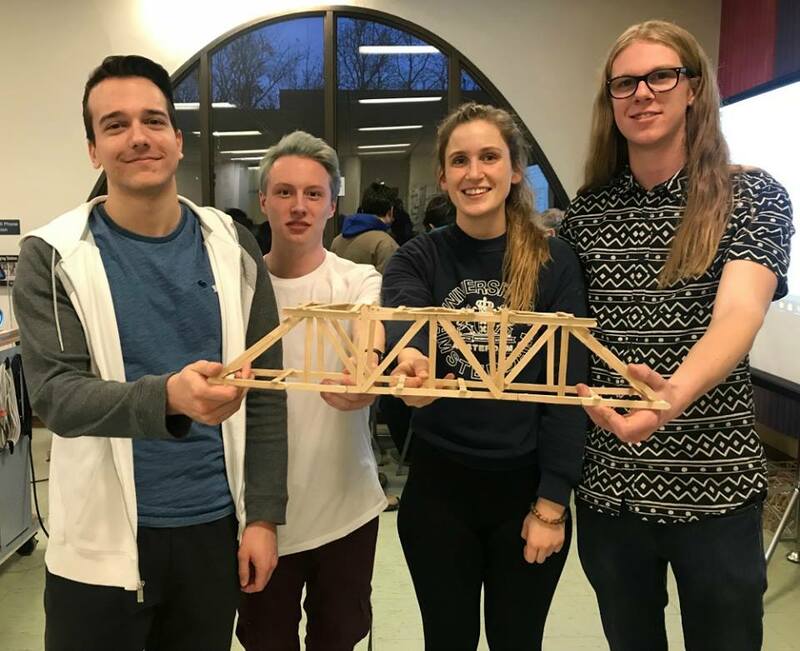 About the RESS – Regina Engineering Students' Society, Inc. The RESS is the official students� society for the University of Regina Faculty of Engineering. We collect student fees from all undergraduate engineering students and use them to run events and tutorials, keep up the lounge, and send people to conferences. RESS membership costs $20/semester for University of Regina engineering students. For students who are registered in three (3) or more classes in a semester, this fee is collected by the University as the �Engineer Student�s Society Fee�. Students taking fewer than 3 classes (including those on co-op work terms) can still become members by paying the $20 membership fee. The RESS orchestrates the annual Pie-In-The-Eye fundraiser as well as Milkfest ft. Cookies, among other things. As people are competing for jobs, volunteering is becoming more and more important. We would love to have you send an email letting us know you�d like to help out. You don�t even have to have a specific task/event in mind (but if you do, that�s great). The RESS pays all or part of the registration fees for on-campus intramural sports teams that consist of at least 75% RESS members. We routinely send a large delegation to the Western Engineering Competition. The RESS lounge (ED 127) features a study space, computers, a microwave, a fridge, a toaster oven, a big screen TV, a DVD player, surround sound, couches, movies, engineering memorabilia, and, of course, engineering students. The Supplemental Tutorial Program is a service provided by RESS members in order to provide additional guided study time to other members who need it. The program is co-ordinated by the Vice President Academic (academic@uofrengineering.com).